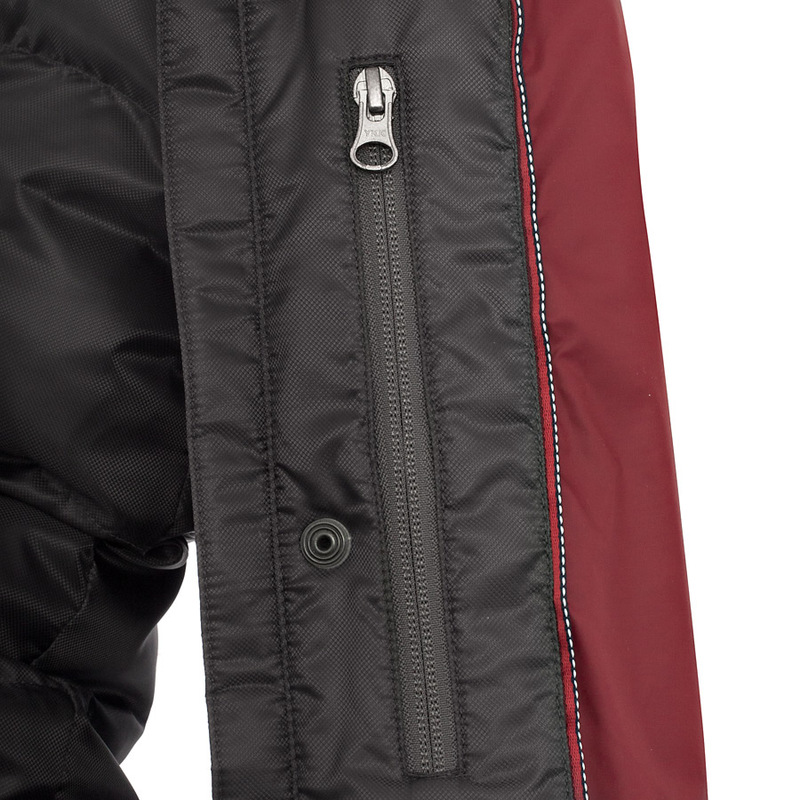 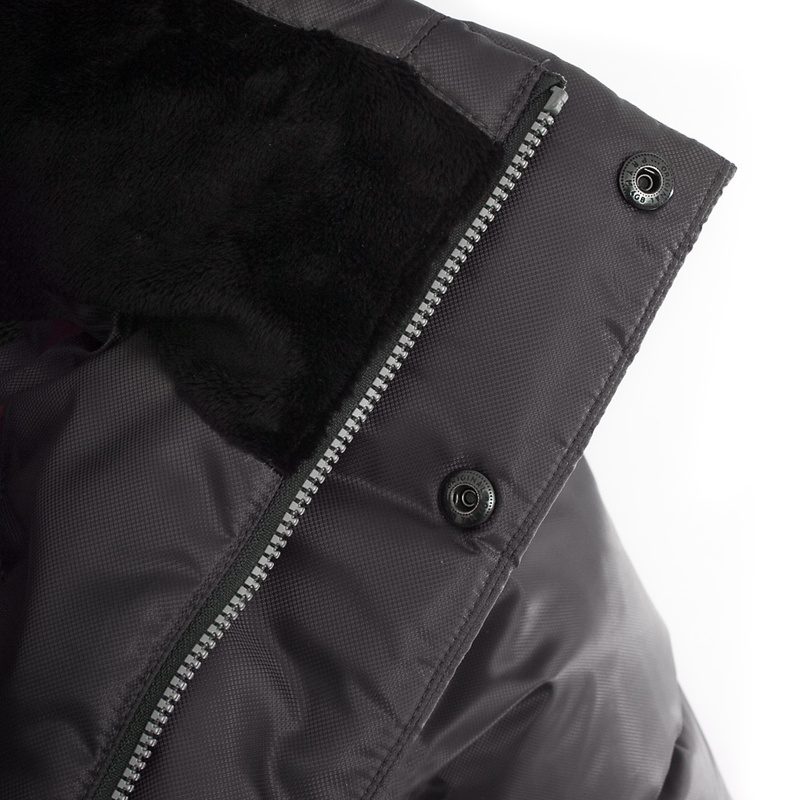 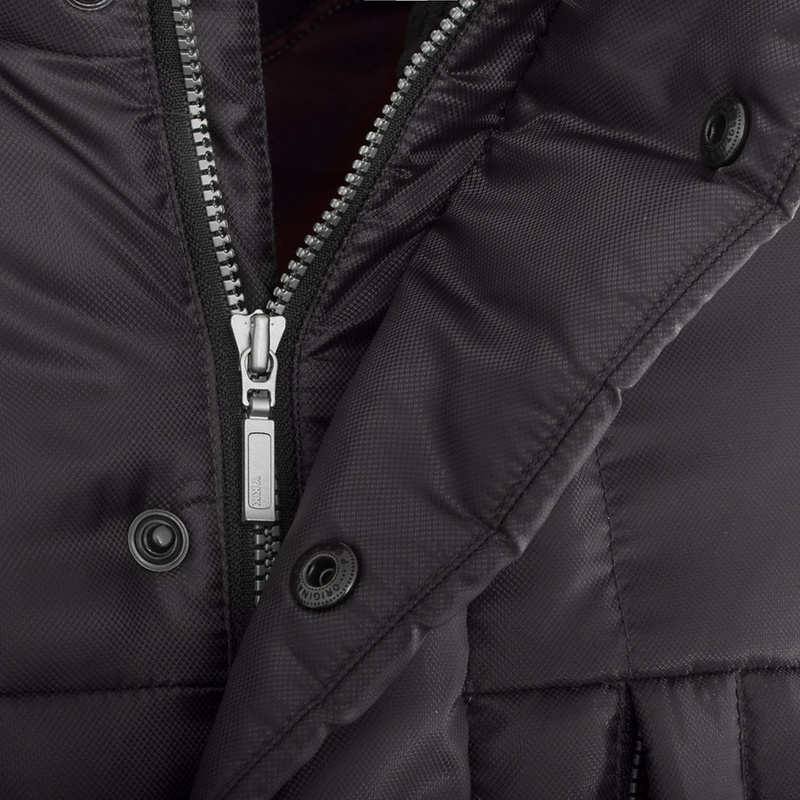 Central zip is insulated with a protective snap placket. 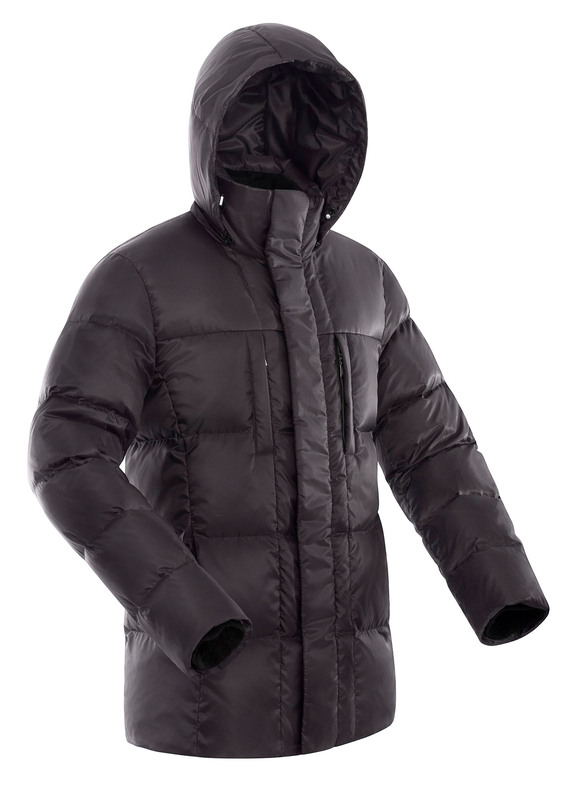 The Jacket has 4 external pockets with zipper: 2 chest for documents and small items, 2 warm and comfortable side pockets. 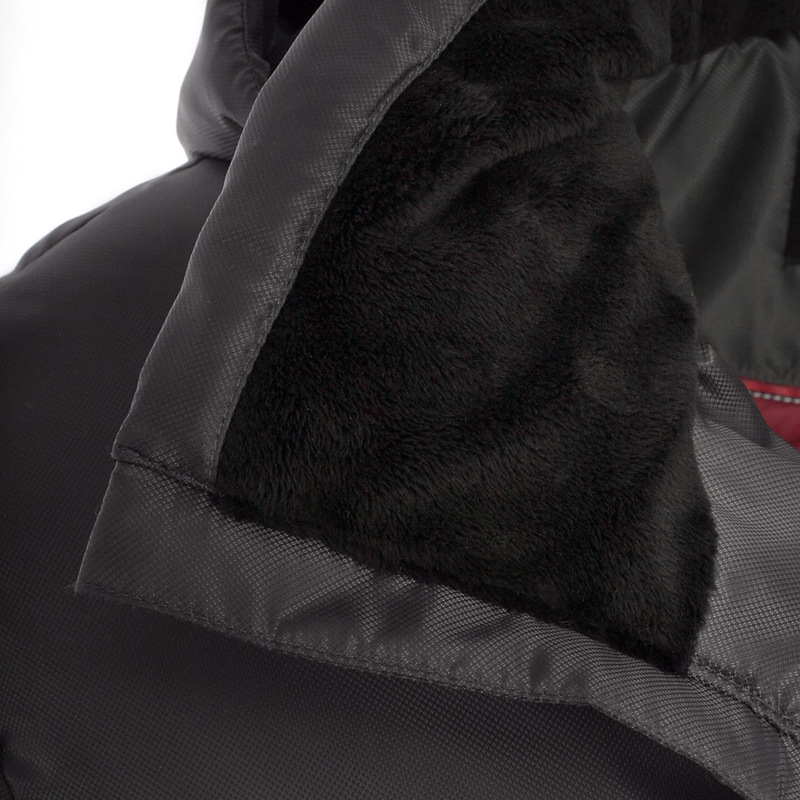 Detachable hood with adjustable volume front coupler. 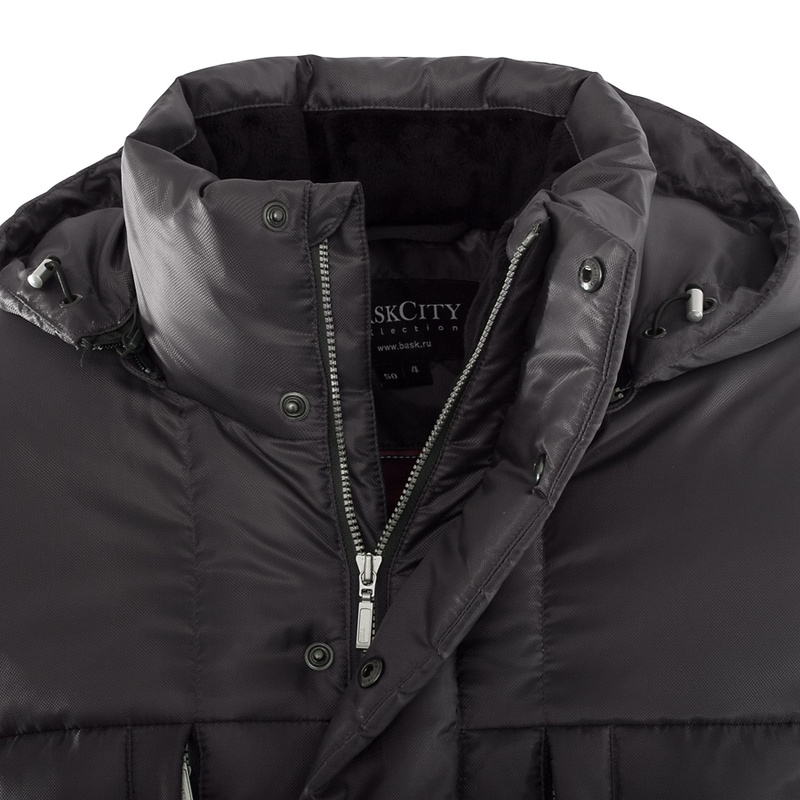 Neck area of the hood insulated soft Hi Loft. 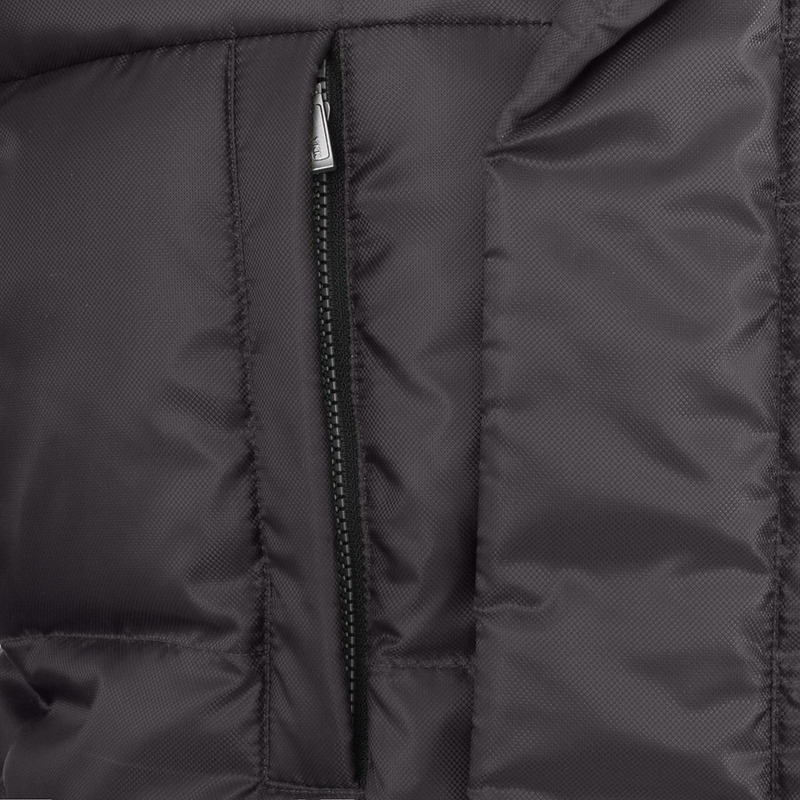 Insulated inner cuffs made of soft ribana at the bottom of the sleeves. 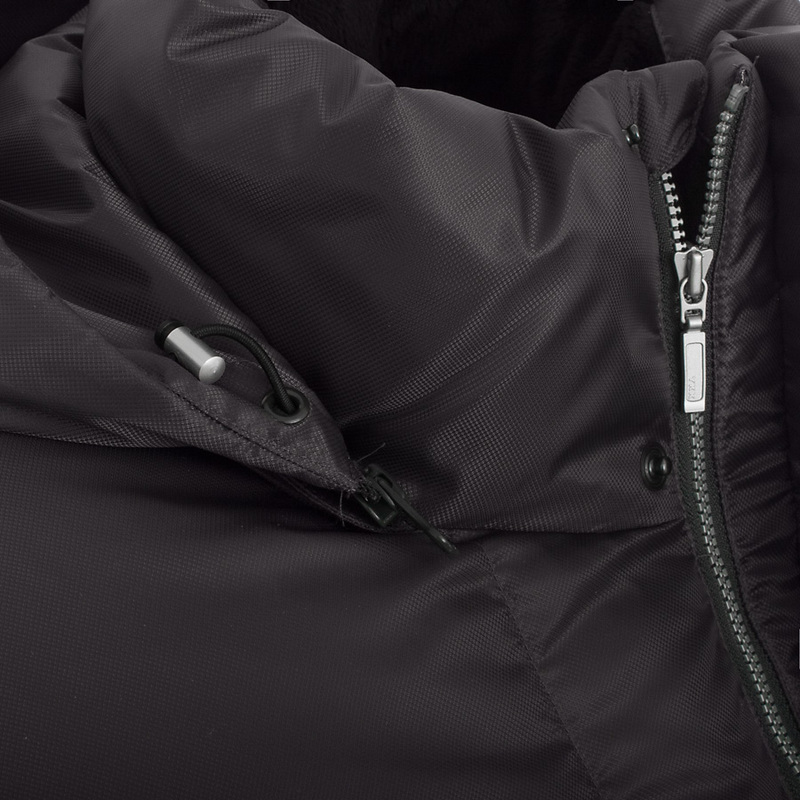 Down bag products are made of fabric Therma Advance with a unique heat retaining coating to ensure the temperature inside the product to 2C higher than products without it.